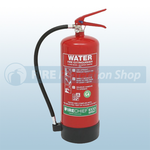 Our range of water additive fire extinguishers are widely recognised and trusted, they have become well known for their high quality finish and reliability. 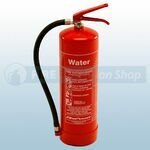 The water additive extinguishers are an equivelant model to the Chubb Hydrospray units. 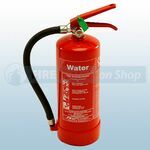 Water additive extinguishers have a much higher fire rating than traditional water extinguishers of a larger size due to the additive being inside the extinguisher and offer complete protection against Class A fires. 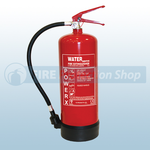 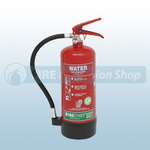 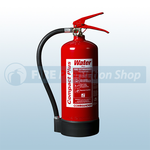 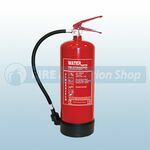 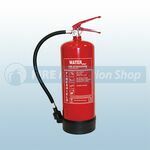 Water Additive fire extinguishers are suitable for use on Class A fires.